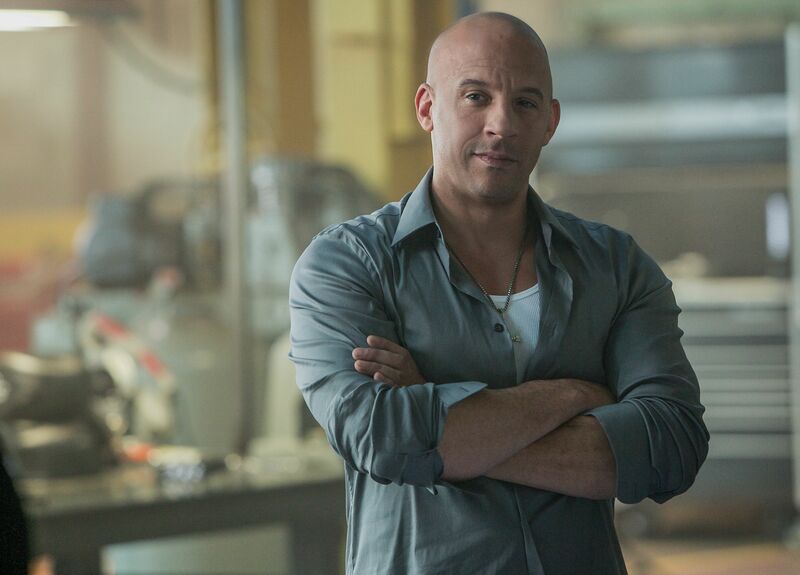 Vin Diesel continues to keep the pedal to the metal when it comes to feature film franchises, but he’s also branching out to capitalize on some small screen opportunities. Back in December, it was announced that Diesel had set up a multi-year, first-look production deal between his One Race Television company and Universal Television; one of the first projects on the docket was a Riddick TV series. Now, Variety reports that Diesel is moving forward with another show, a procedural drama titled First Responders. According to the report, NBC picked up a script for the show, one that’s described as “a dynamic, high-action procedural about young veterans struggling to reintegrate into society, while heroically saving civilian lives along the way.” The team in question, an elite Search and Rescue operation run by husband-and-wife duo Doc and Lil Pierce from their Southern California coastal base, offers a sense of family and community for its young veteran members. Despite Doc and Lil’s heroic successes, they’re still caught up in solving the mystery of their son’s disappearance and will stop at nothing to bring him back home. NCIS writer and videogame writer Jesse Stern will pen the script. His combination of procedural and action experience should be good experience for First Responders, which sees Diesel as an executive producer alongside One Race Television’s Samantha Vincent, ASAP Entertainment’s Jeff Fierson, and San Andreas’ Brad Peyton, who will also direct. Shana Waterman acts as co-executive producer, and will develop and oversee the project for One Race Television. Diesel and his Fast and Furious cast and crew members are in post-production on Fast and Furious 8, which will drop its first trailer sometime this December before rolling out its marketing campaign in advance of an April 14, 2017 release date. Stay tuned for updates on all of Diesel’s ongoing projects right here!